The first Betfred shop was founded in 1967, incredibly, off the back of winnings from a bet placed on England to win the World Cup in 1966. 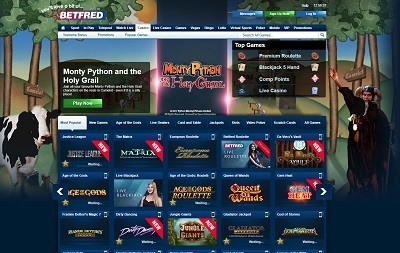 The Betfred brand has gone from strength to strength ever since, and in 2004, the UK-based bookmaker launched Betfred.com integrating the sportsbook, bingo and casino all into one online space. Betfred is licensed by the UK Gambling Commission and the Gibraltar Gambling Commissioner. Combined with customer support over 24/7 live chat, telephone service, plus FAQs and even a glossary, Betfred puts you at ease the minute you walk through that virtual door. 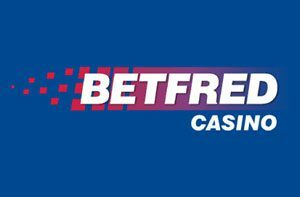 Betfred is one of the most recognisable brands in the UK betting and casino industry, and that brand has seen its reputation burgeon offline, with good reason, for over fifty tears. Now in 2018, Betfred are leading the way again in a whole different world, using their traditional bookmaking expertise, and transforming it to the online sphere. When it comes to customer support Betfred offers one of the most efficient and supportive customer support teams you’ll experience on the internet, which is available via live chat, e-mail and telephone 24/7. But it’s not just the customer support that’s so good, it’s the streamlined navigational journey and simplicity to find exactly what you’re looking for – with casino, live casino, bingo, lotto, sportsbook, virtual sports all in one place – that makes this casino stand apart from its peers. 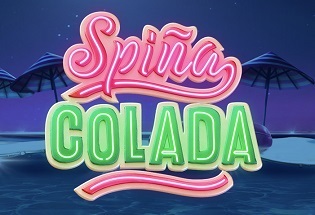 Sometimes with big-name casino brands, there is little thought that goes into the promotional side of the business because they expect that their name is enough to bring people through the door. This isn’t the case with Betfred who not only have a tantalising welcome bonus but also offer ‘Comp Points’ which you earn every time you play – whether you win or lose – which can be converted into cash in no time at all. The previously mentioned welcome offer is a bonus of up to £200 on your first three deposits. On your first deposit you’ll receive a 100% deposit match up to £100, on your second you’ll receive a 50% match up to £50, and on your third you’ll receive a 50% match up £50. As you’d expect from a big game player like Betfred, all the most popular payment methods are available including Visa, Mastercard, Maestro, Neteller, Skrill, Ukash, Bank Transfer and PayPal, which is not all that prevalent in the online casino world. The minimum withdrawal limit is £5, and a minimum deposit of £5 on most payment methods. There is no maximum withdrawal limit via bank transfer but there is usually a limit of around £4,000 on most other payment methods. There is no maximum deposit limit. Betfred offers a magnificently wide selection of games with arguably the most diverse line-up of anybody out there. When it comes to the traditional casino games, all the classics are an offer, and varieties of, including American and European roulette, craps, poker, blackjack and baccarat, plus the best slot titles like Justice League, Dirty Dancing and Wild Beats. 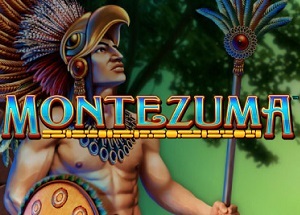 There are also a great selection of progressive slots available, and by offering a shared wallet across casino, bingo, lotto, sportsbook and the like, there is absolutely no hassle in switching from game to game no matter what category it appears in. A lot of casinos on the internet today lure you in with beautiful looking websites with vibrant colours and glorious imagery, but then let you down with their navigation or their customer support or their tired selection of games. Betfred definitely doesn’t do that. There are certainly better-looking sites out there, but it’s hard to find an online casino that does its job better than Betfred does theirs. From super customer support to its smooth and seamless navigation, there is nothing that lets this site down in any department. And of course, it’s always nice to spend your time gaming someplace where you know that your cash is 100% safe and secure. By playing with such a reputable brand like Betfred, backed up by their 128-bit SSL encryption system, you know you’re in more than a safe space from start to finish.